IM celebrated its 2017 Volunteers of the Month with a dinner at Café Adobe in Northwest Houston on Jan. 19. We’re thankful for all of our 4,000+ volunteers, as our programs would not be successful without their help! 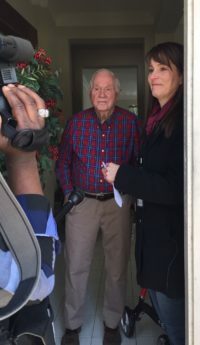 Help a senior Meals on Wheels client stay warm!